The REAL Women in Trucking organization hosted a Free Ice Cream Social during a “Hot Legal Topics for Truck Drivers” event that featured three top lawyers that fight for the rights of drivers. Craig Ackermann, Esq. , Joshua Friedman, Esq. 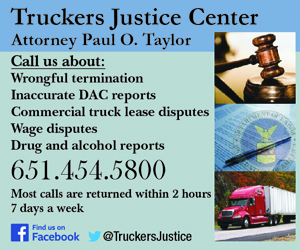 , and Paul Taylor, Esq. 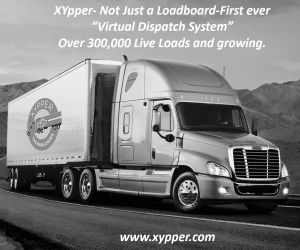 The issue of sexual harassment is just one of the issues affecting truck drivers that were discussed. 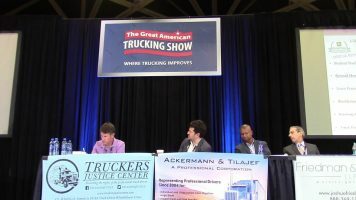 Legislation that affects unpaid work time like detention, meal and rest break cases, Misclassification of truck drivers, Blacklisting from future employment, Trucking school fraud, Truck driver whistleblower protections under the Department of Labor Surface Transportation Assistance Act (STAA) that allows for refusals to drive and remedies in certain situations and the current arbitration clause case overview. To deliver highway safety through leadership, mentorship, education, and advocacy.